Travel to the beaches of South Walton and stay with us in our 30A vacation rentals at the Inn at Seacrest. 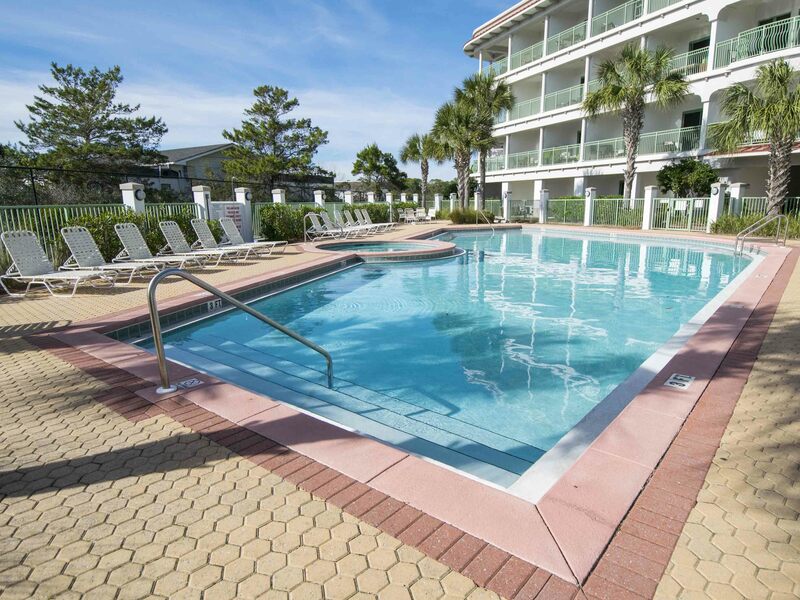 Located in the picturesque community of Seacrest Beach, this well-knit complex offers charming condos and resort amenities at very welcoming rates. The condos are hotel-like in nature – studios with well-appointed kitchenettes. These kitchenettes are equipped with a microwave, refrigerator and a cozy breakfast bar that will be a great place to plan out your days of fun and relaxation to come. Each condo has a private balcony or patio with stellar views to boot. 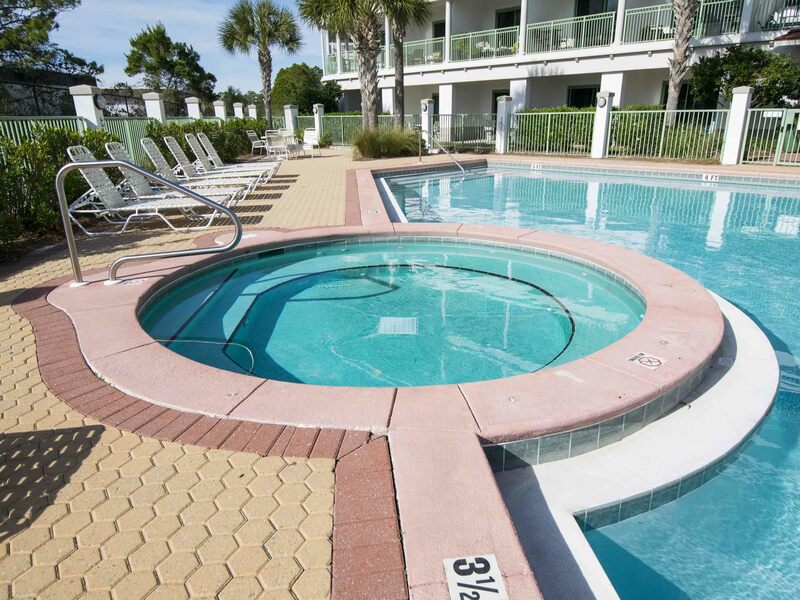 Choose to face the Gulf of Mexico, or opt for a beautiful view of the community pool. That really is just the beginning. In addition to unique décor and soaring views, these South Walton condo rentals offer an unbeatable location. Enjoy being steps away from soft, sugar-white sand and sparkling, emerald green water as the deeded beach access, just across the street, will make your trip worth-while. Additional community amenities include everything from a large, community swimming pool and adjoining hot tub to an onsite laundry facility. When you are not at the beach or enjoying some downtime in your rental, take off and explore all 30A has to offer. The Inn at Seacrest is near wonderful dining and shopping venues, as well as the popular neighboring communities of Rosemary Beach and Inlet Beach. Spend your days in that 30A state of mind – biking, hiking and paddle boarding. Whatever your choice of activity, an unforgettable experience awaits you in Seacrest Beach. Enjoy a quiet retreat at Inn at Seacrest 100. Let this studio condo rental on 30A host your next getaway to the Gulf of Mexico. Plan a beach getaway to the beautiful beaches of Seacrest. This studio condo opens to your private patio overlooking the pool. You will find this studio to be a great escape for rest and relaxation. 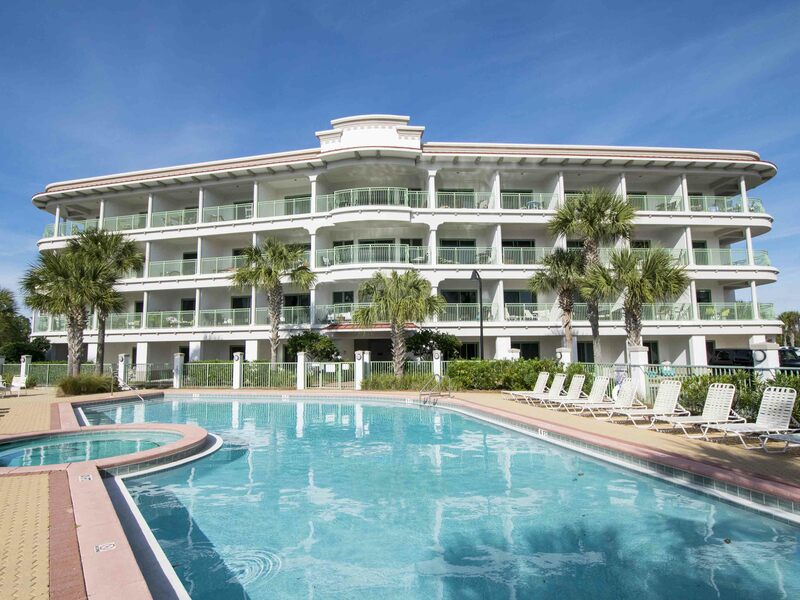 Go for a swim in the community pool or kick back on the beach and enjoy watching the waves cascade onto shore during your stay at Inn at Seacrest Beach #108 on Scenic Highway 30A in Seacrest Beach. 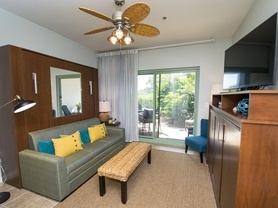 Look no further for your perfect getaway than Inn at Seacrest 203! This 30A condo comes equipped with partial Gulf views, a private balcony, and accommodations for two. Slip away to the beaches of Scenic 30A and enjoy a romantic getaway for two at Inn at Seacrest #206. Spend your days lounging around the community pool or relaxing in your beach chair taking in the mesmerizing Gulf view.